Jean Shepard performs "Second Fiddle (To An Old Guitar)" .Live Video. 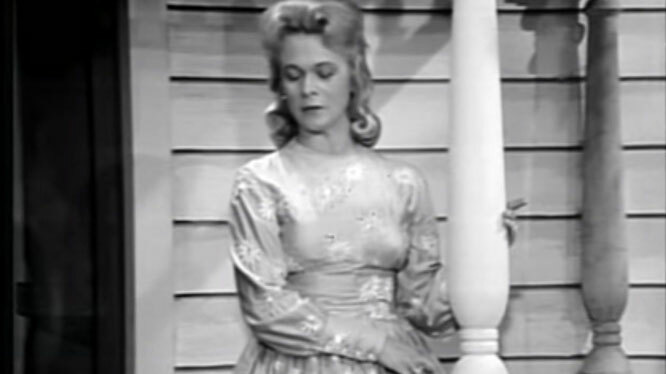 "Second Fiddle (To an Old Guitar)" is a single by American country music artist Jean Shepard. Released in April 1964, it was later released on the 1966 album, Heart, We Did All We Could. The song reached #5 on the Billboard Hot Country Singles chart.